Keith M. Diaz, Ph.D., from the Columbia University Medical Center in New York City, and colleagues evaluated data for 7,999 participants from the Reasons for Geographic and Racial Differences in Stroke study. Accelerometry was used to measure sedentary time between 2009 and 2013. The researchers found that replacing total sedentary time with light-intensity physical activity or moderate-to-vigorous physical activity had a beneficial correlation with mortality risk (per 30 minutes, hazard ratios, 0.83 [95 percent confidence interval, 0.80 to 0.87] and 0.65 [95 percent confidence interval, 0.50 to 0.85], respectively). 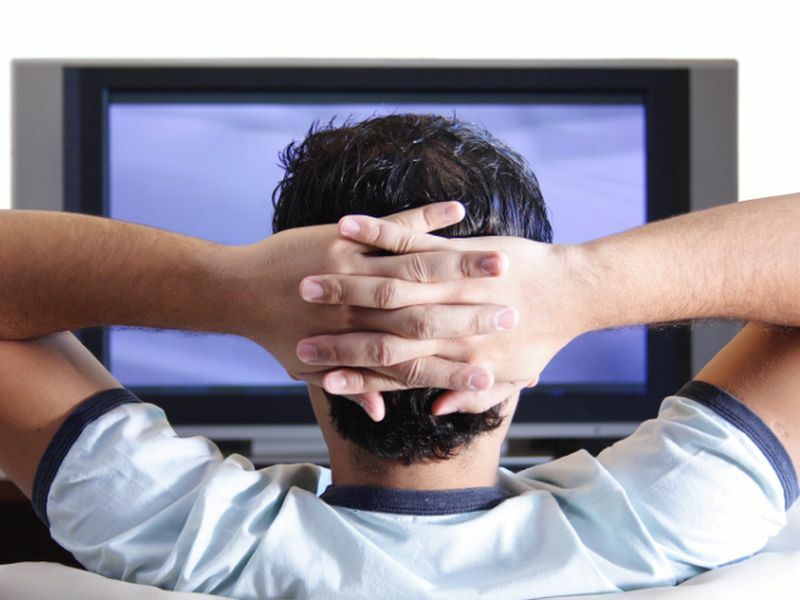 No beneficial association was seen for replacing prolonged sedentary time with shorter sedentary bouts (per 30 minutes, hazard ratio, 1.00; 95 percent confidence interval, 0.96 to 1.03). "These findings might be helpful to inform public health strategies for reducing the health risks incurred by sedentary behavior and suggest that short sedentary bouts still carry risk and are not alone a healthful alternative to prolonged sedentary bouts," the authors write.